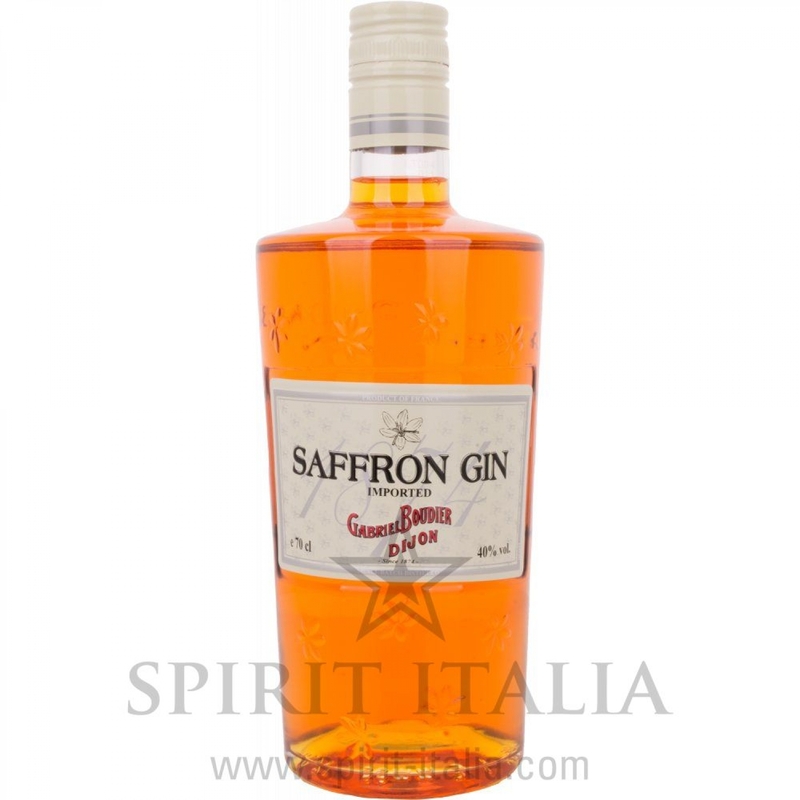 Boudier Saffron Gin 40 % 70 cl. Buy now this product together with Givinity London Dry Gin 40,00 % 0.7 l.
Givinity London Dry Gin 40,00 % 0.7 l.
ready for shipment: in 7-10 days Givinity London Dry Gin 40,00 % 0.7 l.
Grace Gin 45,70 % 0.7 l. 51,25 EUR / 73,21 €/lt. OMG Oh my Gin 0,5 L. Distillery Zufanek 44,45 EUR / 88,90 €/lt. Tarquin's Dry Gin 42,00 % 0.7 l. 47,00 EUR / 67,14 €/lt. Ungava Canadian Premium Gin Anorak Edition 43,10 % 0.7 l. 40,90 EUR / 58,43 €/lt. Original Marton's Gin 47 % 70 cl. 47,70 EUR / 68,14 €/lt. Madame Geneva Gin Rouge 41,90 % 0.7 l. 43,95 EUR / 62,79 €/lt. Blackwoods Vintage Dry Gin Limited Edition OVERPROOF 2017 60,00 % 0.7 l. 39,55 EUR / 56,50 €/lt. 5th AIR Black London Dry Gin 40 % 70 cl. 35,50 EUR / 50,71 €/lt. Tonka Dry Gin 0,5 L. TONKA GIN 45,65 EUR / 91,30 €/lt.